℗ 2016 Edition Records Ltd.
"A melodic imagination and instinct to bend the familiar into unfamiliar shapes." "Four Stars ... in addition to each of the musicians' individual talents, is the group's ability to change mood subtly and kaleidoscopically ... typifies the trio's ability to almost imperceptibly and seamlessly metamorphose Rissanen's compositions through different tempos and styles. But the overarching characteristic of this excellent album is its ability to consistently engage the listener, which it does with aplomb." 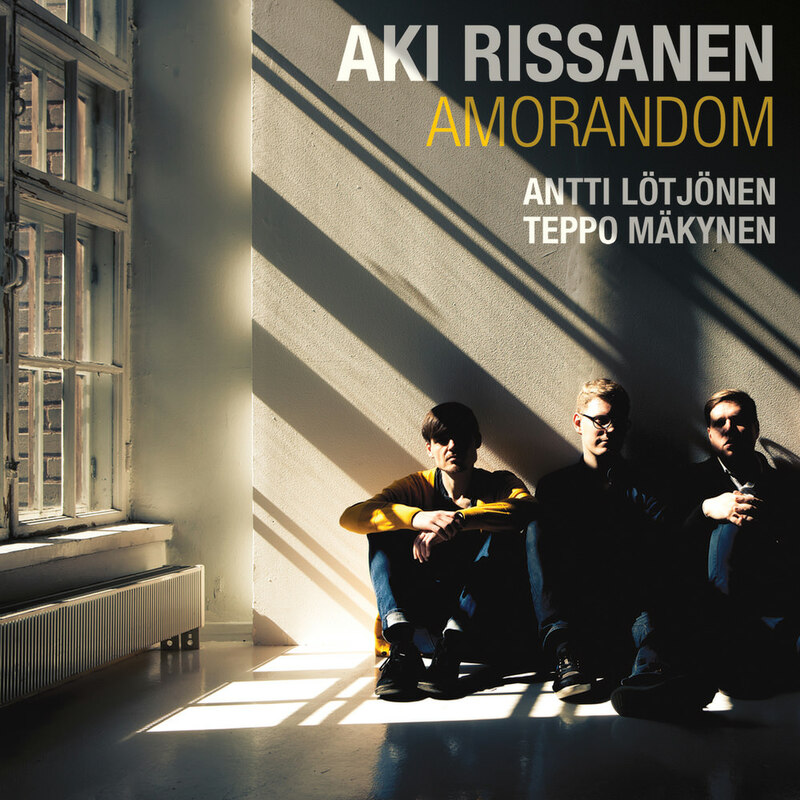 Amorandom is the major international debut release from Finnish pianist and composer, Aki Rissanen, described as a "rising star around Europe" by DownBeat in 2015. Rissanen has quietly been building a name for himself in the international jazz world both as a leader and as a sideman; Amorandom is his most authoritative work to date, showcasing a fluidity in his playing and a boldness in his composing. "The music on this album is based on an animation movie, to which I composed a soundtrack a few years ago ... although the original music has gone through many stages of transformation, you can still hear a cinematic flavour in it."